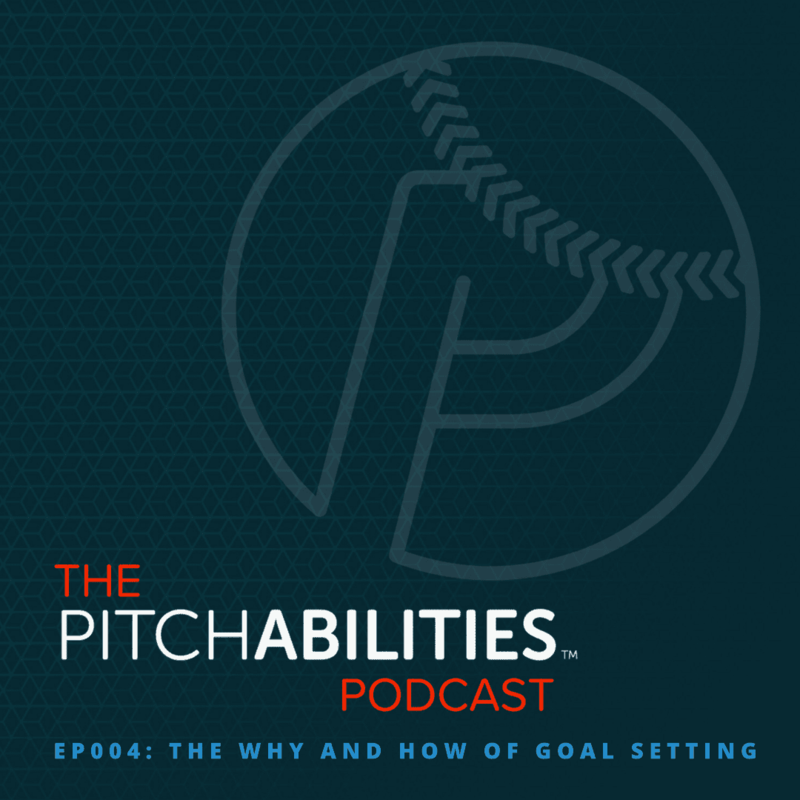 In this episode I cover why I feel that most athletes either don’t put much thought into goal setting or their process of goal setting is off. Meaning, most players set goals around things that are out of their control – win-loss records, strikeout totals, earned run average. Or, their goals are formed with a negative-voice – don’t get behind on hitters, don’t walk the lead-off hitters, or don’t waste pitches. When I help players with the their goals and the overall goal setting process I start with the WHY and HOW of goal setting and I break it all down here.